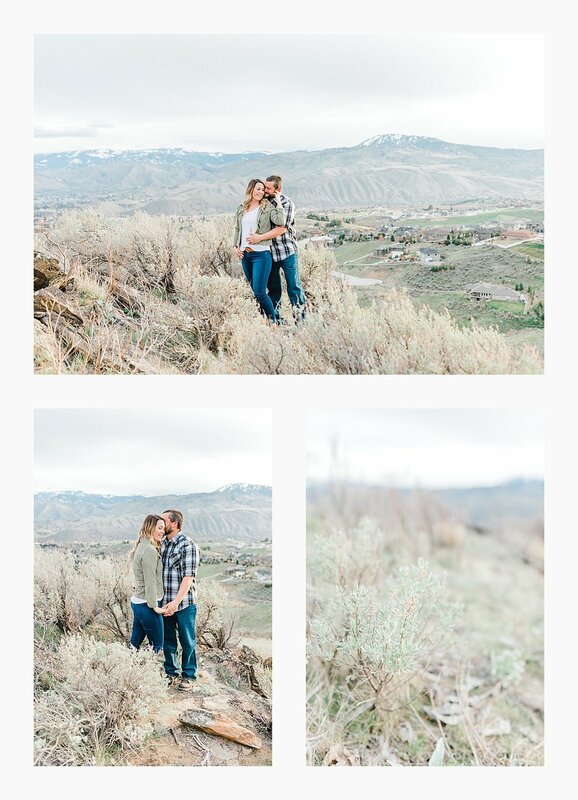 Kele and Matt had their pictures taken with me this past summer in beautiful Wenatchee and just a few months later, he proposed! 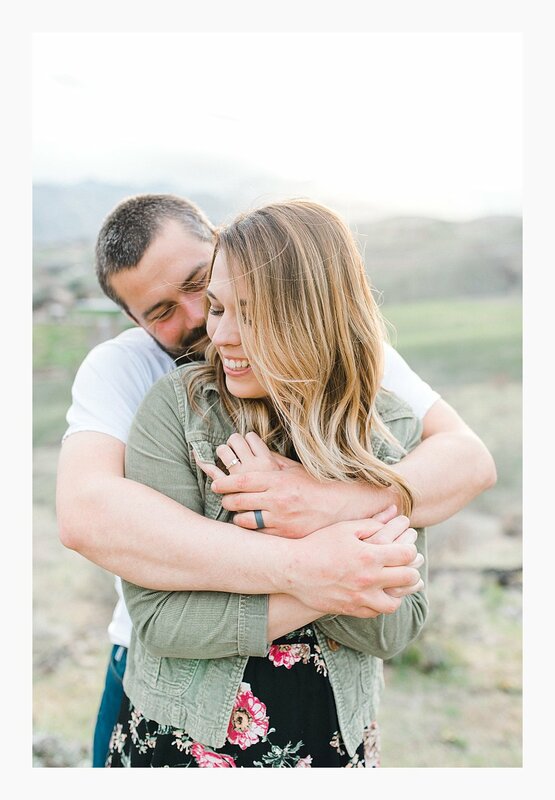 They were out snowmobiling (one of their favorite things to do together) and he totally surprised her with a beautiful ring and invitation to spend forever together. She of course said YES and we immediately started chatting about me photographing their big day! Fun fact: I had a short engagement and couldn’t have been happier with that decision and how it all came together quickly and easily! 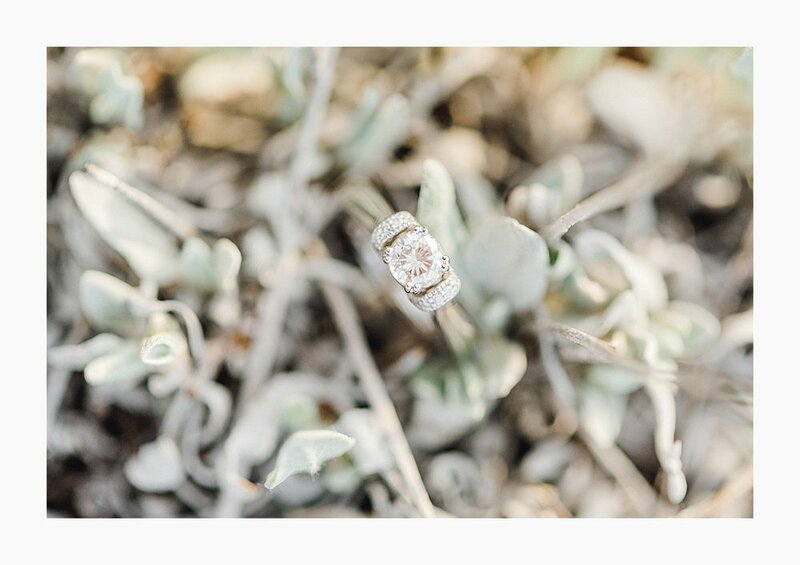 I knew myself and knew that if I had a long engagement, it would simply be too much time to think about everything and at the end of the day what I wanted most was to start my forever with Shaun. Kele and Matt wasted no time either! Their wedding is fast-approaching in early May and I couldn’t be more thrilled to be part of it all and to help document their love story. I actually went to school with both Matt and Kele and while we weren’t really in the same “network”, I always really liked both of them and when I saw that they found each other, it made me happy. I then got to spend some time with them for portraits this past summer and could really see them in action not just together, but with Kele’s son - Michael (who is probably one of the cutest little humans on the planet I swear!) I’ve enjoyed getting to know Kele even better over the past few months and simply love how this job of mine has reconnected me with so many people from the past. 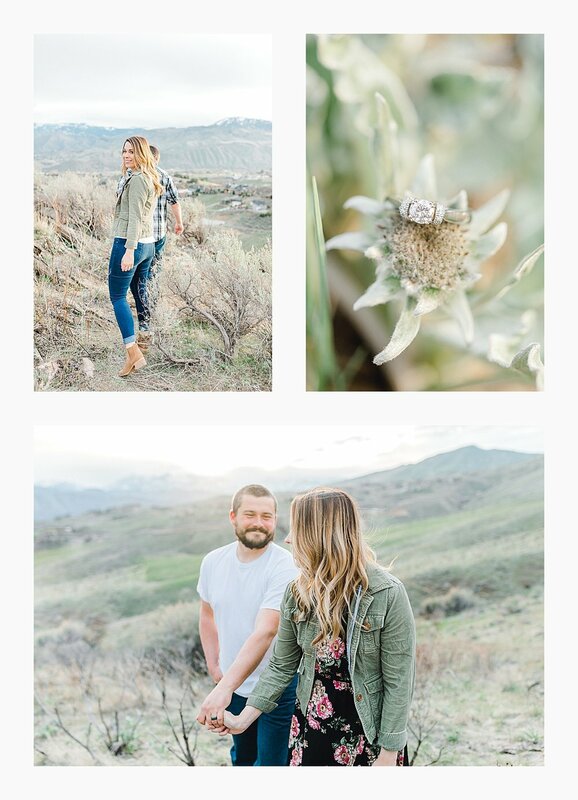 For their engagement session, we ventured up the Wenatchee foothills overlooking the entire valley and wow, it was spectacular. I mean — who doesn’t love a backdrop of the enchantments? It was a short (but steep) little hike up to the spot but I always find the best spots come from a little bit of an elevated heart rate to get to the destination, haha! The mountains were just beginning to turn green and balsamroot beginning to bloom which just makes this part of our state oh so beautiful! I grew up tromping around these hills and running through the sagebrush and I simply can’t get enough of it. While I love where we live now on the Washington coast, I definitely miss this side of the state in moments like these! 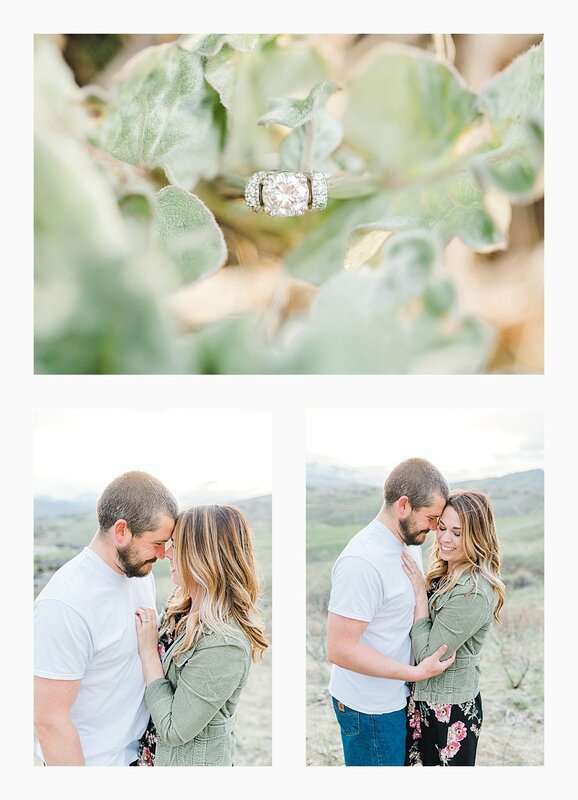 So Kele and Matt, I hope you absolutely love your photos as much as I loved capturing them and I can’t wait for the fun that lies ahead of us from here! Enjoy this peek into one of my favorite sessions yet! Hey Photographer reading this post! Do you love the customized photo collage throughout this blog post? Head on over to BlogStomp to get 20% off your subscription using the code “EMMAROSE19” at checkout!